How do you change bad habits and create good habits? How can you be happier every day? Author Gretchen Rubin has made a science of these subjects and shares her wisdom on this podcast. 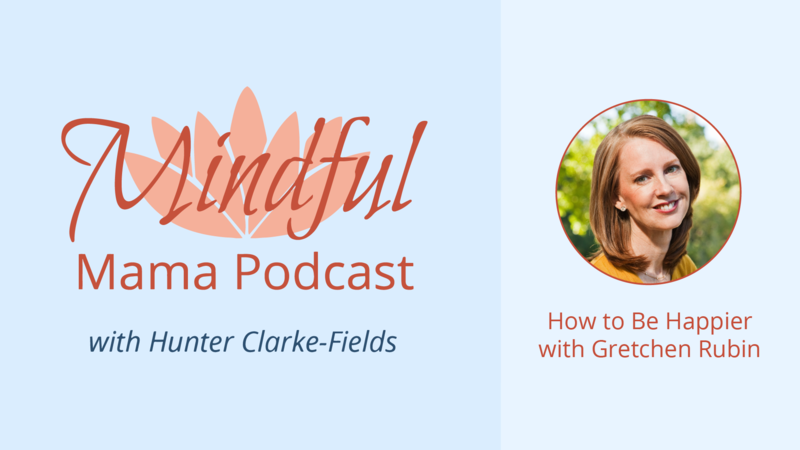 She pushes back against some commonly held beliefs like, “the middle path is always best,” and “give what you want to receive.” Gretchen will tell you why these are NOT always good ideas. Make easy changes first — go for the low hanging fruit. How do you respond to expectations (inner and outer)? Answer this question BEFORE you try to change a new habit. How to draw boundaries and when to simply stop doing something. Gretchen Rubin is one of today’s most influential and thought-provoking observers of happiness and human nature. She’s the author of many books, including the blockbuster New York Times bestsellers The Four Tendencies, Better Than Before, and The Happiness Project.